WION Edge: Beauty and wonder come in many forms in our world, from the natural or man-made to the intact or ruined, this list features them all. This extraordinary complex was built around 1,500 years ago and has as its main feature a nearly 700ft tall rock column with the ruins of a palace atop it. 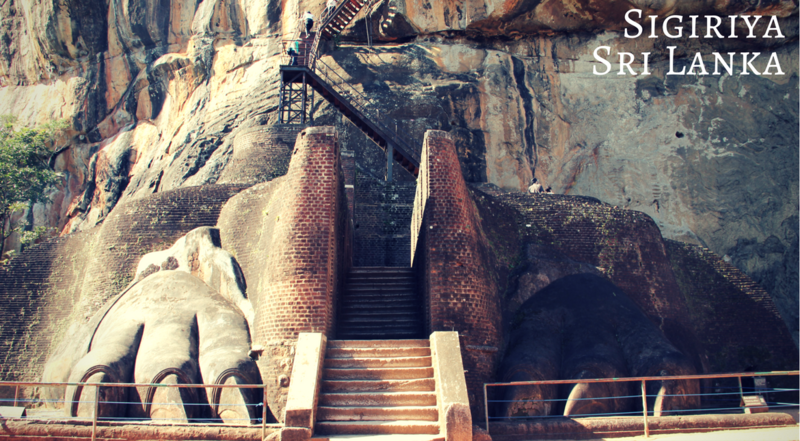 The entrance to this feature, also called the rock fortress, is composed of the ruins of a massive stone lion. Falling over 200ft to the pool below, this waterfall provides a rather unique interior view due the path that leads behind the fall. 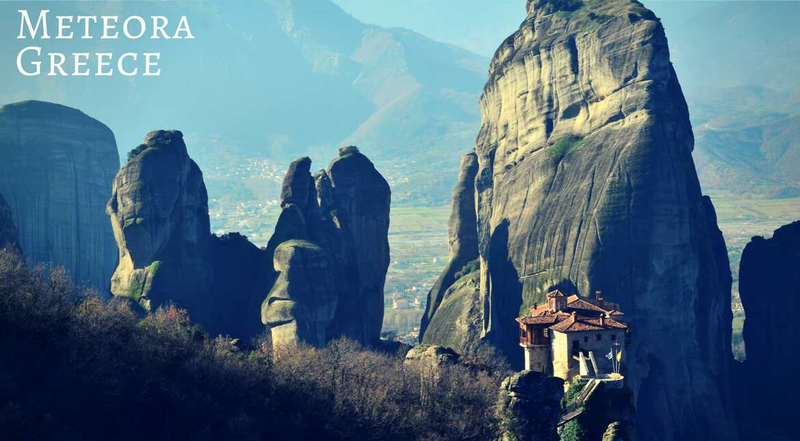 Meteora is a complex of monasteries built upon various sandstone pillars, with the buildings dating between the 11th and 16th centuries. 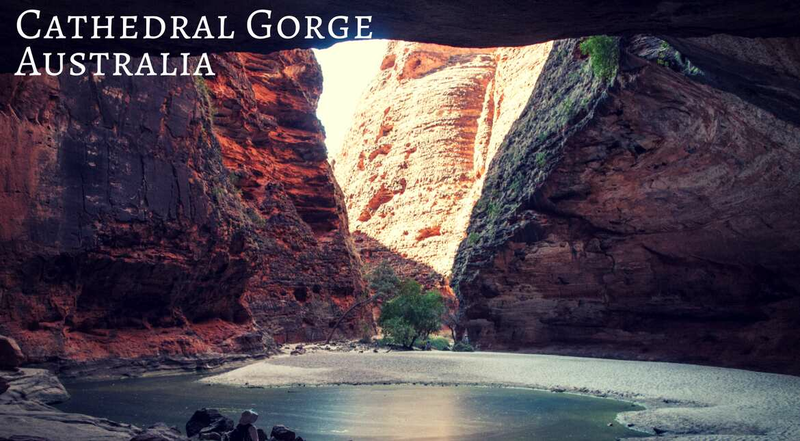 Located within the quirkily named Bungle Bungles sandstone formations, this gorge has created a unique natural amphitheater in which voices carry from one side to the other with ease. What looks like ice and snow is actually a layer of calcium carbonate left behind by water from the area?s hot springs. 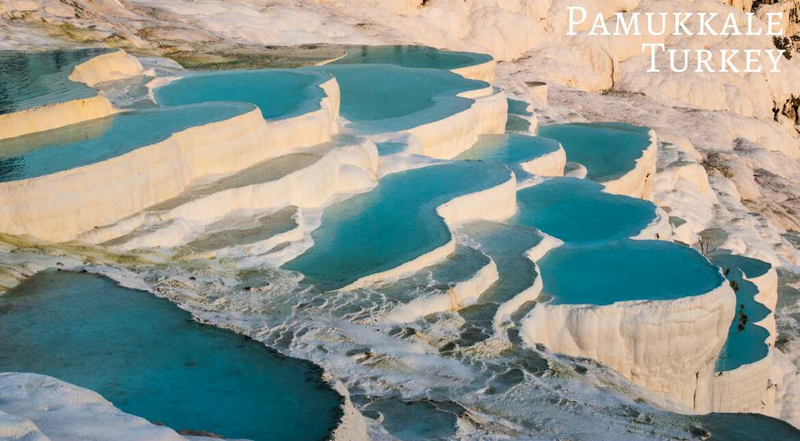 The cliffs and terraces are continually forming and reforming as water continues to pour over them. This charming little town doubles as a mountain citadel. 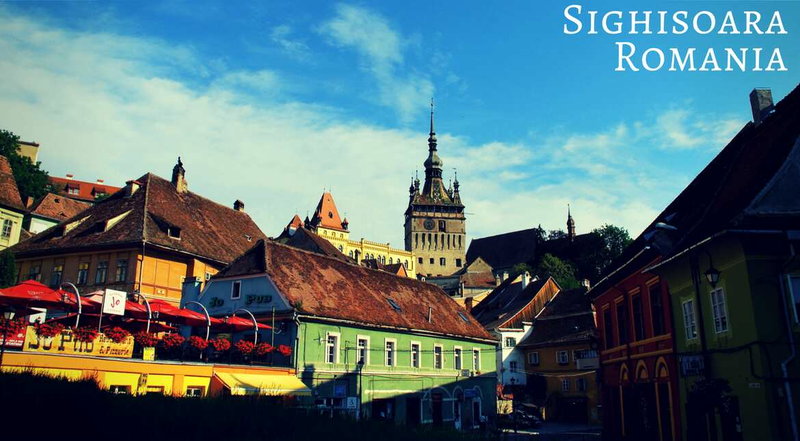 Brightly painted and beautifully constructed buildings compose this architectural ensemble, but it?s also known as the birthplace of Vlad the Impaler, aka Dracula. 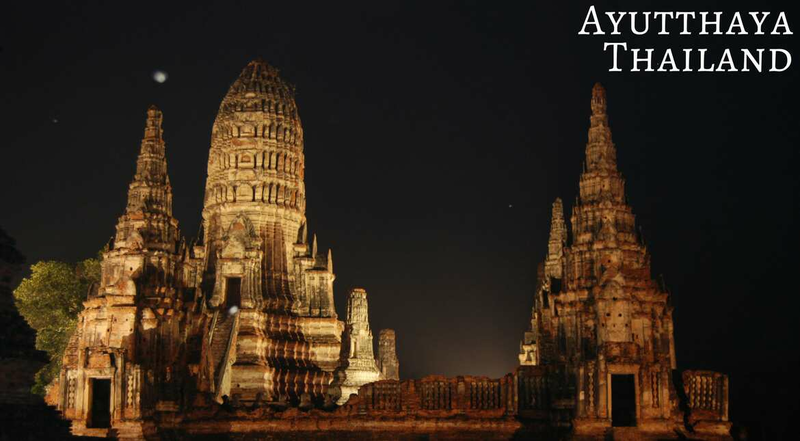 This great city was built in the mid-14th century and was the center of the royal court as well as the name of the kingdom that it headed until the 18th century. 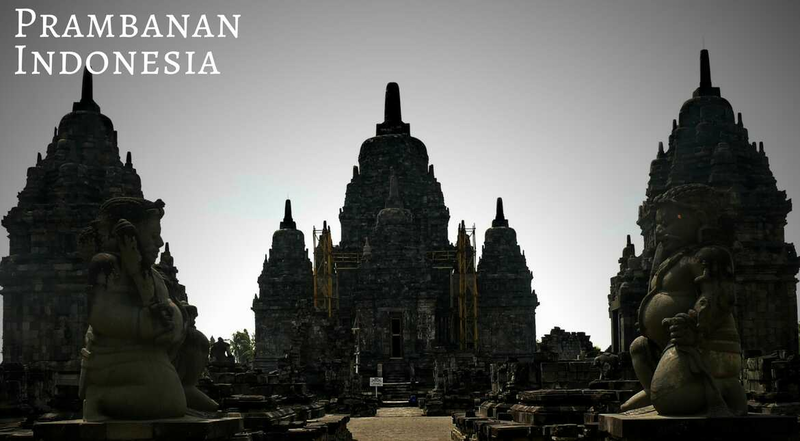 Built in the mid-9th century, this Hindu temple complex was abandoned about a century later and fell into the realm of myth until the early 19th century. 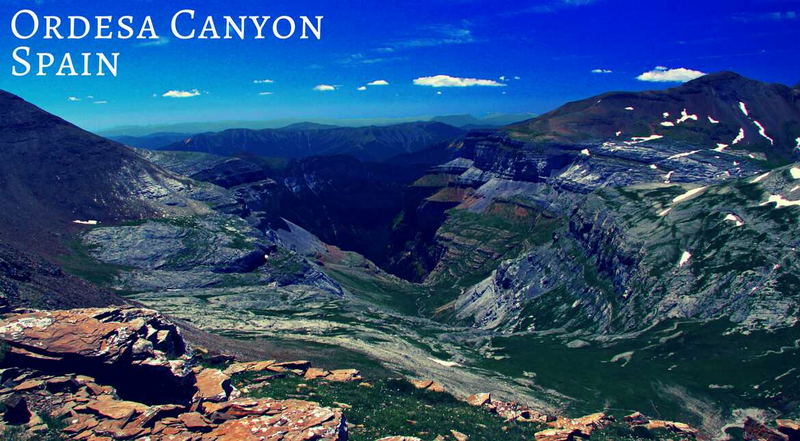 Part of the Ordesa Y Monte Perdido National Park, Ordesa Canyon is located deep within the Pyrenees and is home to such majestic creatures as the Golden Eagle. 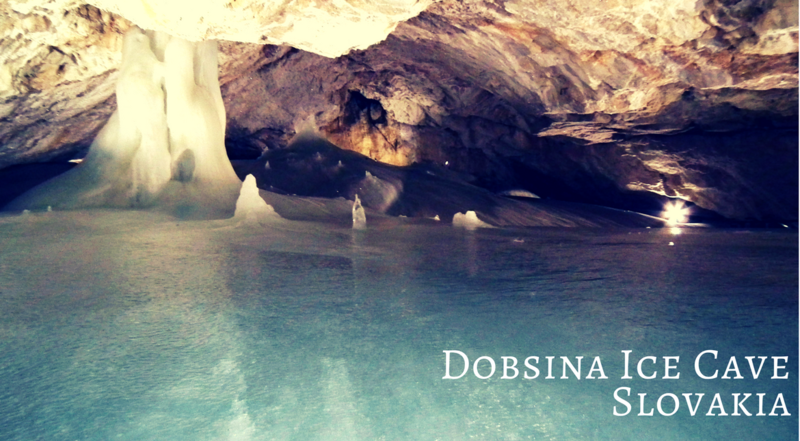 This stunning ice cave has a central chamber that is 40ft high and a floor composed of an over 80 foot thick slab of ice. 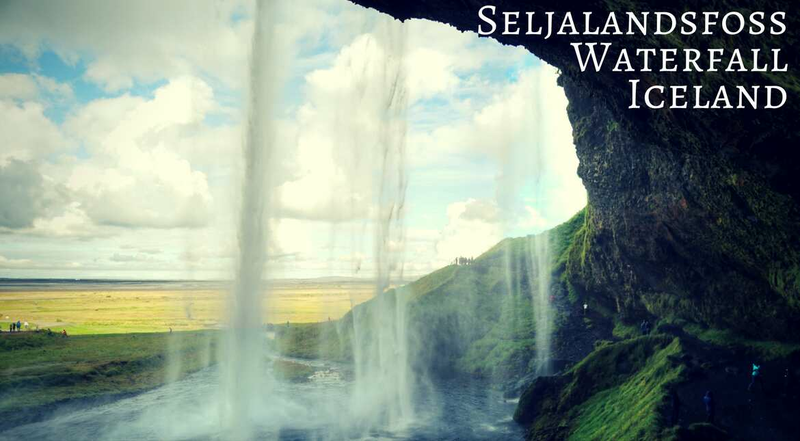 The stalagmites and stalactites are more like spires of crystal than rock formations due to their layers of ice. 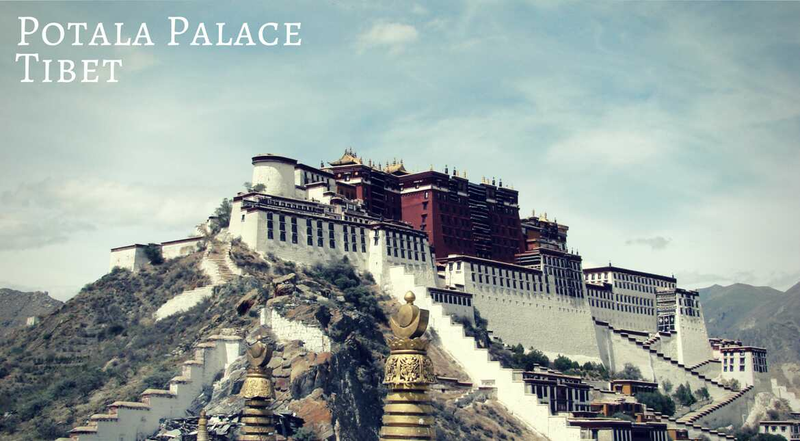 Built in 1645, this palace was long the home of the Dalai Lamas of Tibet until the Tibetan Uprising. 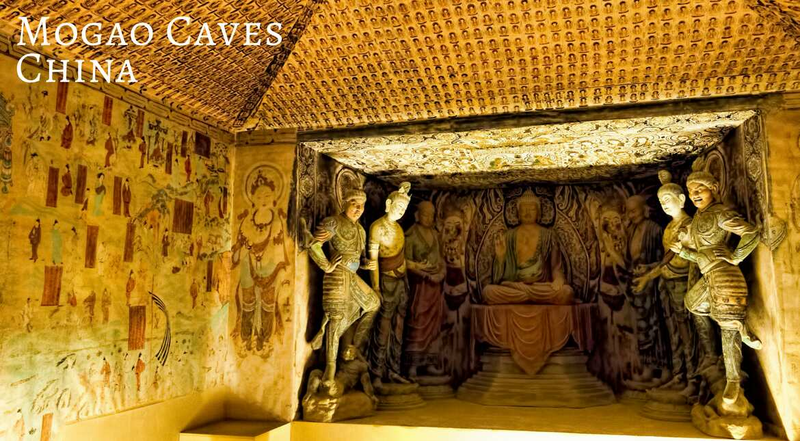 Consisting of hundreds of temples, the caves and their respective complexes also display countless colorful frescoes and meticulously carved statues. 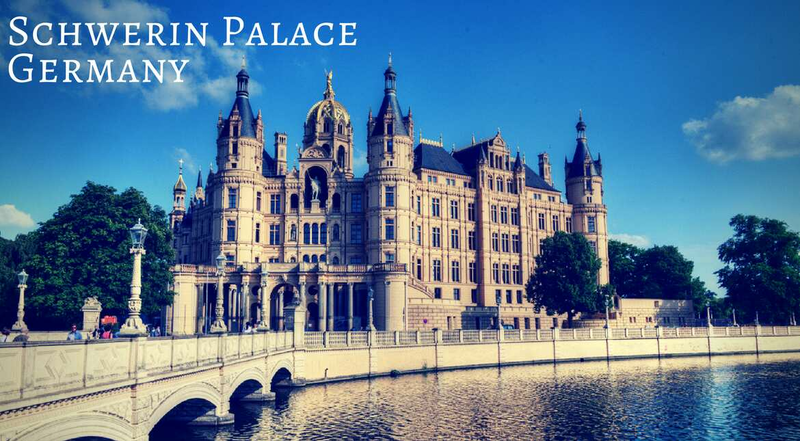 Built by the Grand Dukes of Mecklenburg-Schwerin, this palace is reminiscent of French chateaux and puts any Disney castle to shame. 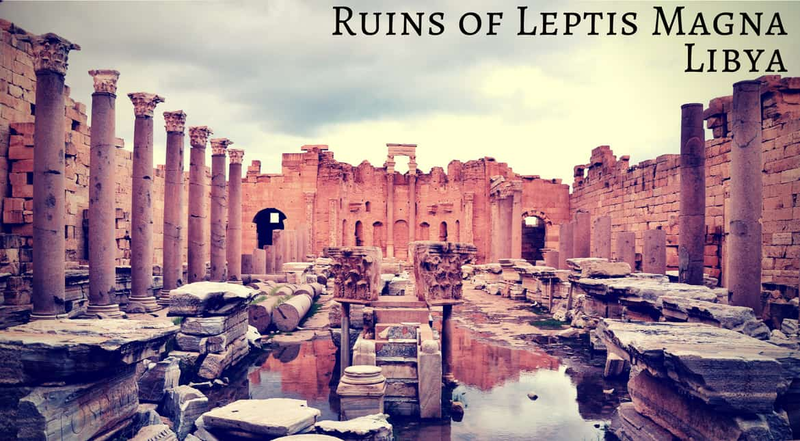 Known in its original days as Heliopolis, both under the rule of Alexander the Great and later the Romans, these ruins date back over 2,000 years, with overall settlement here going back as far as 9,000 years. 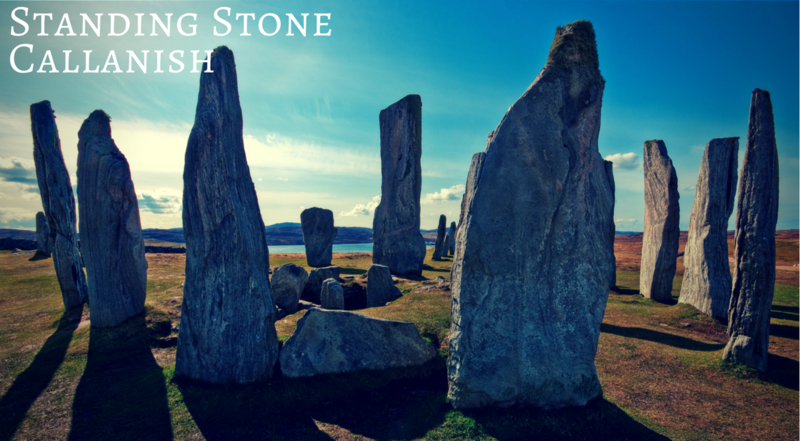 Every bit as mysterious and magical as more well-known Stonehenge in England, these Scottish Neolithic stones are composed of a circle of stones as well as lines of stones that radiate from it. 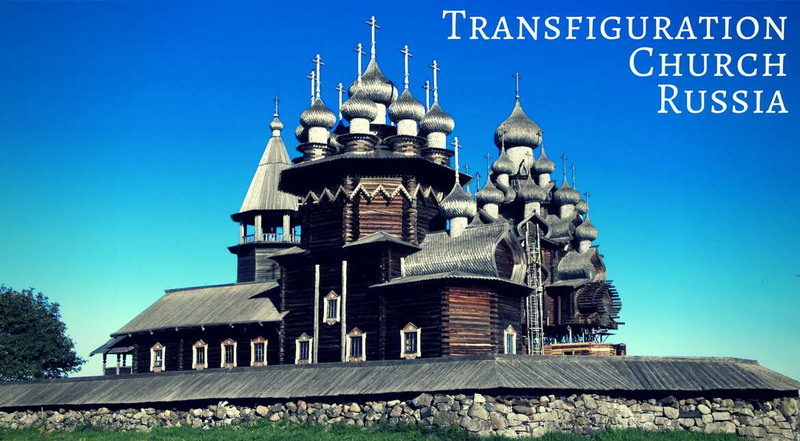 This extraordinary display of mass onion domes and arches, all done in wood, is an early 18th century marvel not to be matched anywhere else. 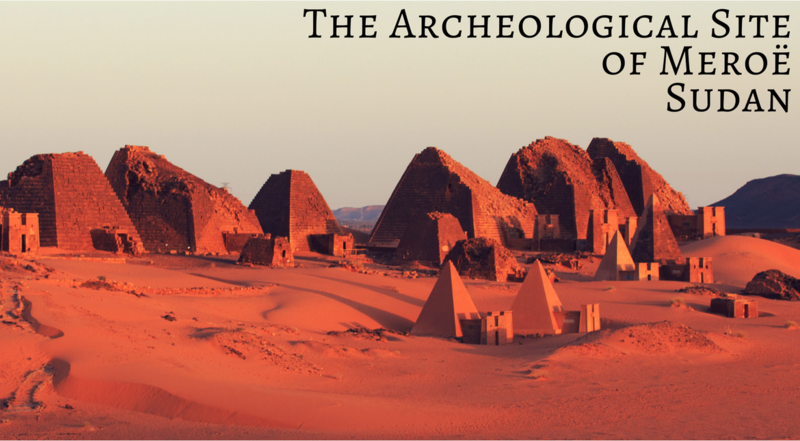 Once the capital of the Kingdom of Kush, Meroe is home to a series of fabulous tombs and mausoleums and has produced stunning artifacts from antiquity. 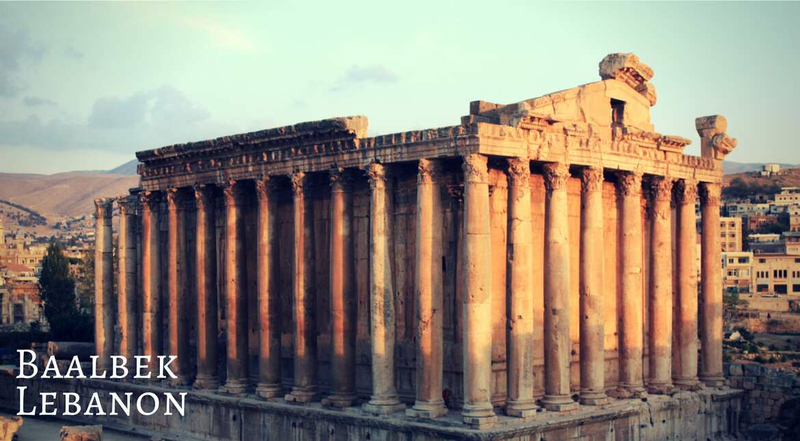 These sprawling ruins, with their colonnades, triumphal arches, and amphitheater, display some of the most delicate and intricately carved motifs left to us from the Romans. 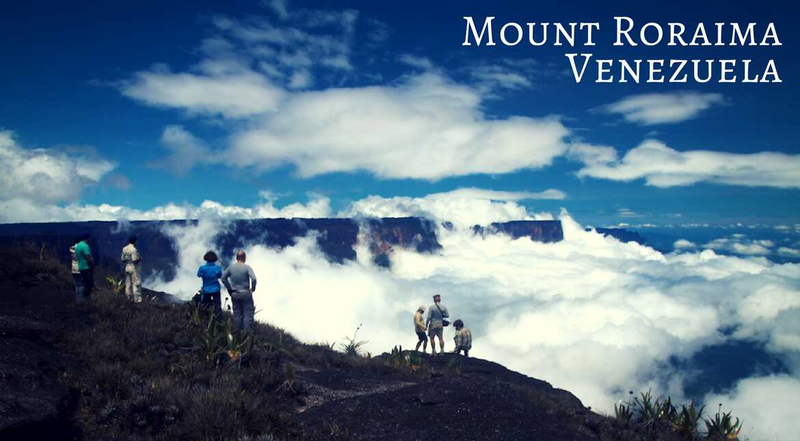 Venezuela?s highest tabletop mountain, with its pyramid-like steps and cascading waterfalls, is so high that it?s perpetually ringed by masses of swirling clouds. 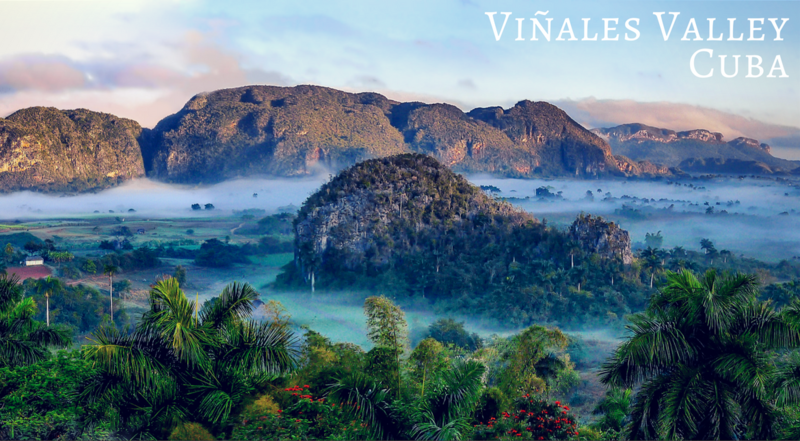 This amazing valley and its surrounding limestone monuments seem like a picture out of Southeast Asia rather than the island of Cuba. 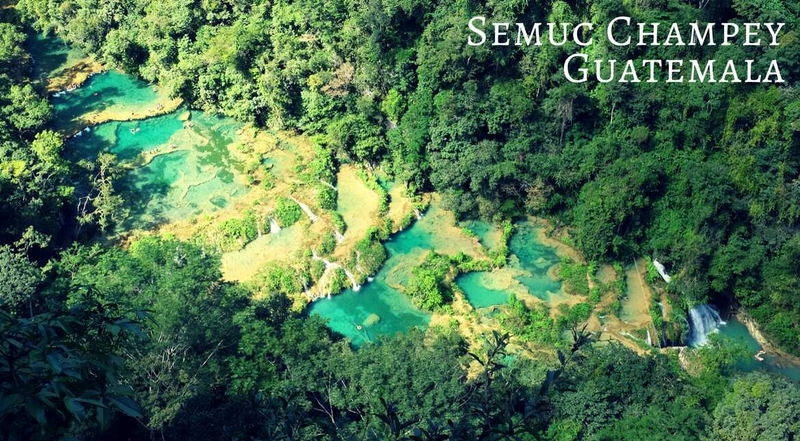 This natural limestone cascade drops gently down the mountainside to create a series of falls and clear turquoise pools.